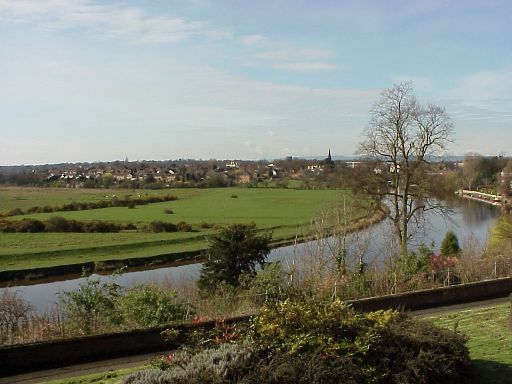 The Meadows is an area of unspoilt water meadows situated in the “Earl’s Eye” of the River Dee in Chester. It is home to an abundance of wildlife. The Meadows are unique in being so close to the centre of the busy city of Chester, yet offer a peaceful place to enjoy surrounded by nature. They are regularly enjoyed by walkers, joggers, anglers, bird watchers. There is so much to see: ground nesting birds, river birds, small mammals, aquatic life or just take in the breathtaking beauty. Friends of the Meadows is an active association of like-minded local people with a common interest in protecting and enhancing the Meadows and conserving it for future generations. You can become a Friend of the Meadows and subscribe to receive our regular Newsletter. Membership Subscriptions are requested and renewed on a 12 month basis at the start of the year. You can do this as a one-off annual payment or submit a Standing Order. We ask for a minimum of £5 per household but you may wish to donate more.